Jazz Clubs and Concerts in Washington, D.C. 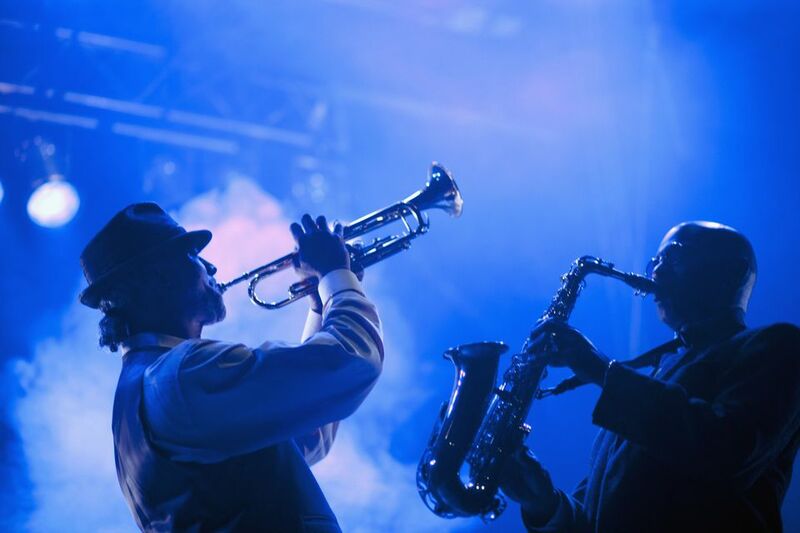 In the Washington, D.C. area you can enjoy listening to jazz in a variety of venues from intimate jazz clubs to gourmet restaurants to neighborhood pubs. Some DC area jazz clubs require tickets and advance reservations while other destinations are more casual and allow you to just drop in and listen for a while with no cover charge. As you plan your evening, please keep in mind that some clubs feature a wide range of entertainers and may offer a variety of music styles. You should call ahead and confirm the performance schedule before heading out for the evening. 2519 Pennsylvania Ave. NW Washington, D.C. (202) 223-6941. 620 T Street NW Washington, D.C. (800) 653-8000. Live Music: Mon-Thurs: 7:30-11 p.m., Fri, Sat: 8:30 p.m.-1 a.m., Sun: 7-10:30 p.m. This Thai restaurant is known for excellent food and nightly jazz performances. King Street Blues features "Comfort Food with a Southern Accent," which includes items like BBQ, meatloaf, shrimp, catfish and salads. Live entertainment is available at four family friendly restaurant locations: Old Town, Kingstowne, Crystal City and Stafford. Performance schedules vary by location, so please call ahead to confirm.